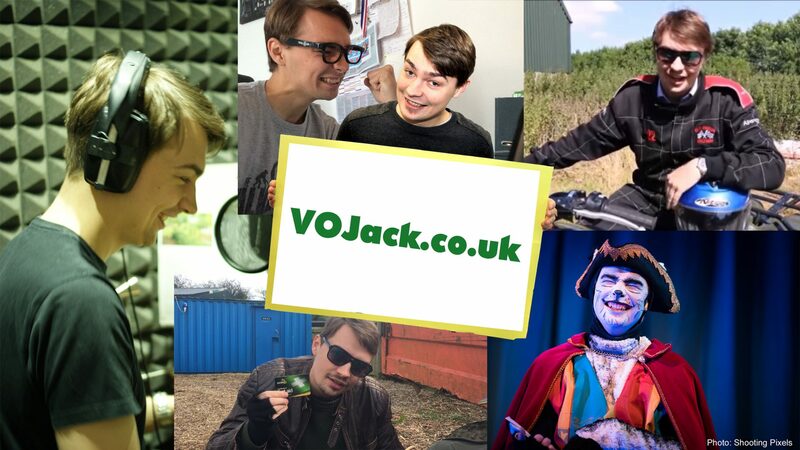 WELCOME to VO Jack – AKA British Voiceover Artist Jack Glanville. Jack is, surprisingly, in his 20s, currently based in London, UK, and found a love of voiceover work through a combination of a love of performance, radio presenting, and working professionally as an Advertising Copywriter. 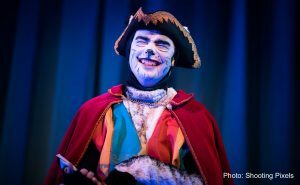 Despite his youth, he has a mature, deep, rich speaking voice, but can also call upon a great range of tones and accents to suit all kinds of characters (to listen to the most recent showreels… check out the Voicing page). 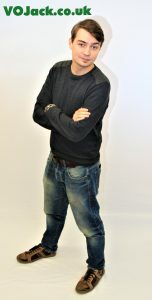 He’s also moonlights as a presenter, writer and editor for various media – a real Jack of all trades! From commercials, animations and video games, to corporate videos, audiobooks and IVR, if YOU need a professional Voiceover, Presenter, Writer or Editor – Jack’s your man! Like what you hear? Book Jack today! A selection of clients Jack has worked with.